“You saved my life” is a quote often heard by our caring board certified physicians & staff daily. The renowned Pritikin Longevity Center + Spa offers guests from around the globe a transformative health and wellness resort experience set in a tropical paradise located in Miami, Florida. Surrounded by 650 acres of lush gardens, championship golf courses, tennis courts, swimming pools and an award-wining spa, a stay at Pritikin is the ultimate spa and health resort vacation. Pritikin’s all-inclusive program includes medical consultations, healthy living education, cooking classes, weight-loss workshops and courses in psychological wellbeing, led by experienced board-certified physicians, nutritionists, exercise physiologists and chefs. One hundred-plus studies published in peer-reviewed medical journals document Pritikin’s success in helping people prevent and reverse the progression of coronary heart disease and other health concerns. Your stay at Pritikin also includes gourmet dining, luxurious accommodations and a wide variety of activities and experiences. In addition, the award-winning Doral Spa offers 100+ signature spa services from soothing massage to beautifying facials to exquisite body treatments, all designed to add relaxation, rejuvenation and bliss to your day. Founded by Nathan Pritikin, who believed heart and other disease and other health concerns could be treated with lifestyle changes, the Pritikin Longevity Center + Spa is dedicated to helping guests discover a personal path to health and wellness.Every Pritikin stay includes wellness and preventative health education and physician services. In addition, guests can customize their health transformation program with additional a la carte offerings and wellness packages, such as special packages for optimal weight loss and fitness, heart health, women’s health, smoking cessation, executive health and more. And when it’s time to relax, the Doral Spa features aromatherapy-infused steam rooms, Jacuzzis and Finnish saunas, along with a menu of 100+ tempting treatments, including custom massage services, facials for every skin type, a range of body treatments and more. Your day at Pritikin includes exercise classes based on your personal fitness prescription, stress management workshops, one-on-one counseling with physicians and education classes led by acclaimed nutritionists, scientists, and lifestyle counselors. When you arrive, you will receive a health evaluation by a physician who will focus on your specific nutrition, doctors and fitness needs as well as your overall health. The resort offers nutrition and weight-loss workshops, cooking classes that emphasize healthy and simple meals, seminars on dining out healthfully, classes in heart disease, diabetes, and sleep disorders, women's health workshops and seminars on stress management. Guests also participate in custom-designed exercise classes, including cardiovascular training, aquatics and yoga. 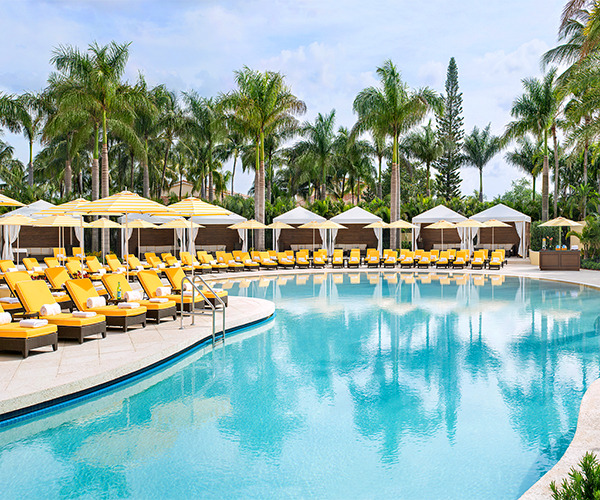 In addition, you’ll discover healthy living includes fun and relaxation: tennis, outdoor and indoor pools, yoga onsite golf courses, exciting Miami events and attractions and more. If you are vacationing with children, Pritikin offers a Pritikin Family Program for 2 weeks every summer. 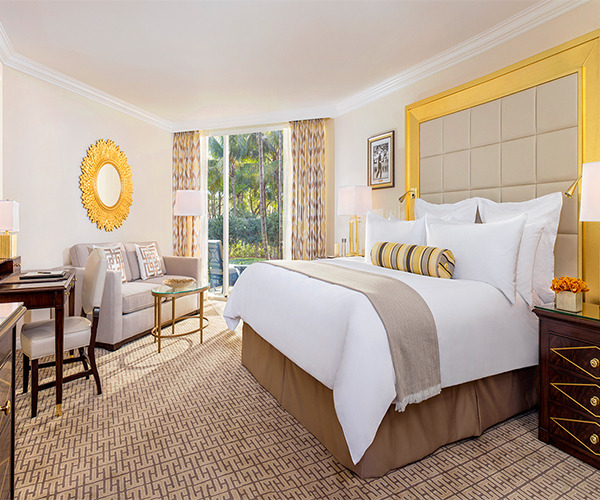 Every Pritikin room and suite is luxurious, spacious, serene and rich with amenities. Each has gorgeous views and features spacious living areas, marble bathrooms and most feature private balconies or lanais, along with high-tech touches such as high-speed Internet access and premium cable. A variety of spa suites boast lush décor, lavish details and exclusive amenities.